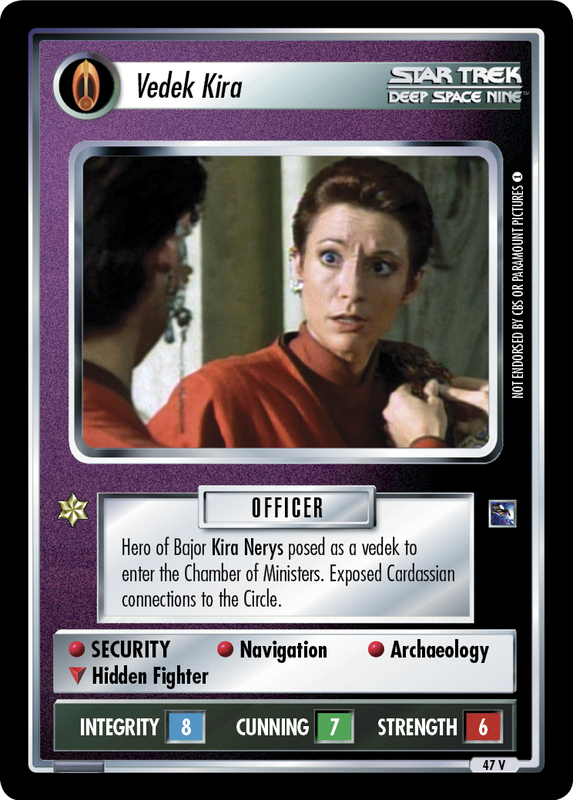 Hero of Bajor Kira Nerys posed as a vedek to enter the Chamber of Ministers. 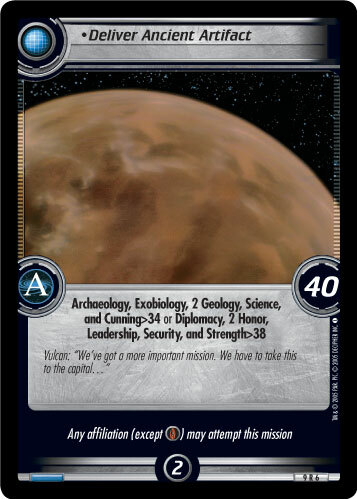 Exposed Cardassian connections to the Circle. 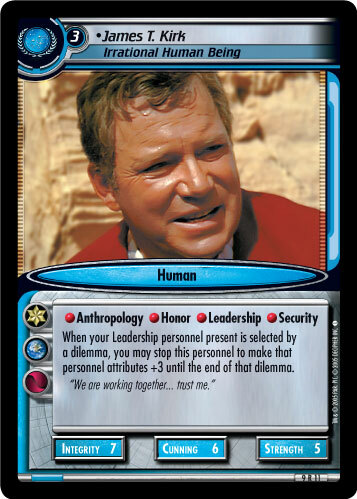 Image Source: Deep Space Nine: "The Siege (Part 3)"